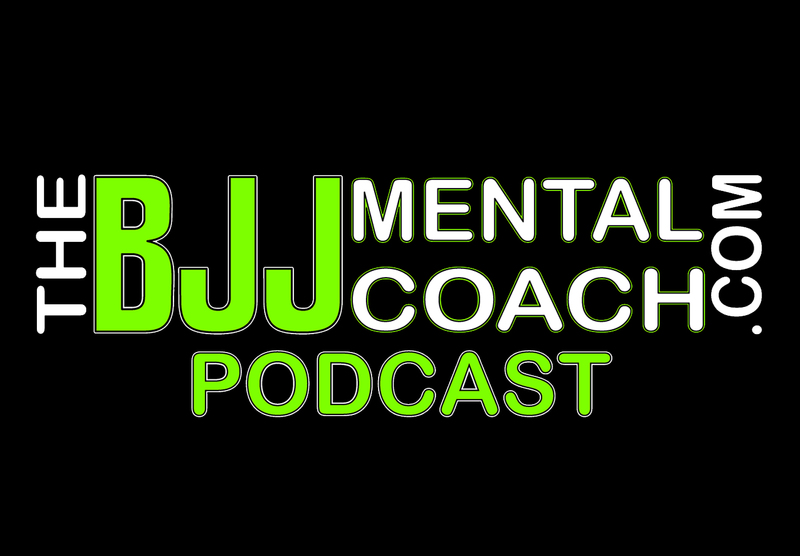 This course will help you to discover what mental blocks might be holding you back from performing to the best of your abilities, reaching your full potential and achieving the success you desire in Brazilian Jiu-Jitsu competitions. Inside this 3 1/2 hour program, you will hear about Fundamentals, Principles, and Techniques, including five tips that will help you discover what is holding you back from reaching your full potential. You will gain clarity and conscious awareness through easy to understand concepts, yet with very deep meaning that will inspire you to overcome your own challenges, and be your best self on the mat. The information that I share with you on this program has made a huge impact on not only myself, but also hundreds of others, on and off the mat, and I have a conviction that this program will make an impact on you too. FUSION BJJ Seminar for FREE ($29.95 VALUE) when you invest on “Inner Discovery for Outer Success”. Robson Moura – IBJJF Hall of Fame, 5x Black Belt adult World Champion & Master World Champion. Gustavo Dantas – Purple & Brown Belt adult World Champion & Master World Champion. Vitor “Shaolin” Ribeiro – 3x Black Belt adult World Champion & 2x Master World Champion. The product also includes two extra bonuses footages: Vitor “Shaolin”, Robson Moura, Gustavo Dantas and Josef Manuel (Robson’s black belt) expanding on the content shared during the FUSION seminar and also a rare footage of master Andre Pederneiras (Co-founder of Team Nova Uniao), Vitor “Shaolin” and Robson Moura teaching a seminar in Tokyo Japan back in 2002! 75 minutes of World-class instruction for FREE!